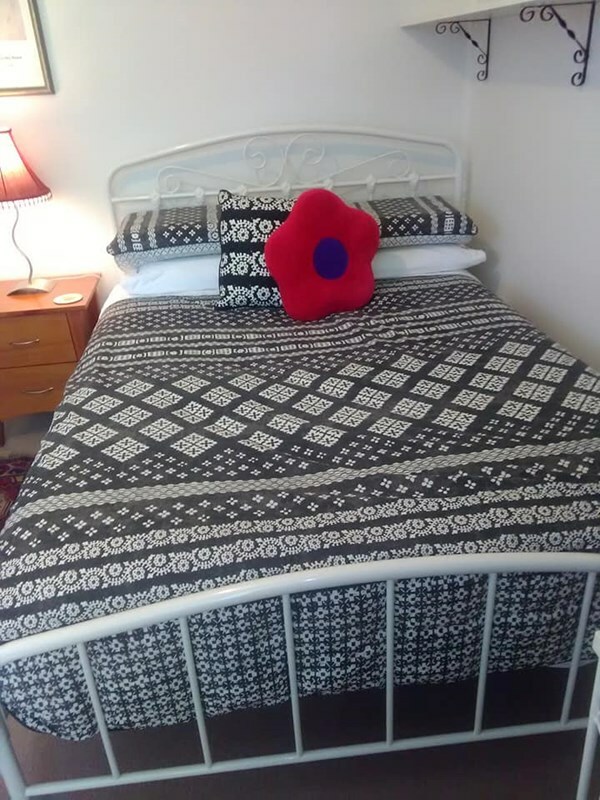 Lovely, clean, quiet, and comfortable fully furnished room with double bed overlooking leafy garden in OâConnor for single female ONLY, no couples, and no sleep over visitors without prior discussion. 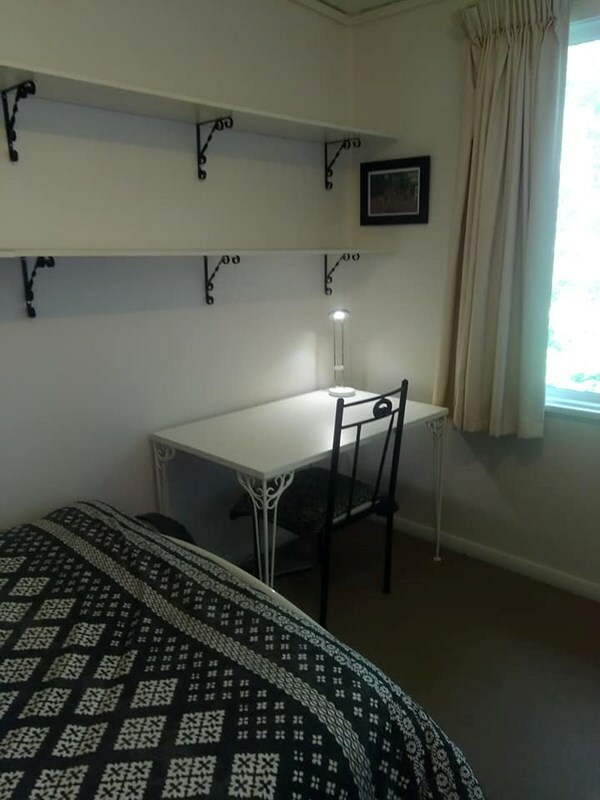 Many students/visiting academics have enjoyed renting this room over the years as it's close to the ANU or bus stop to ANU and UC from O'Connor shops. Price includes all amenities including electricity, unlimited internet, use of kitchen, lounge room, dining room, washing machine etc. 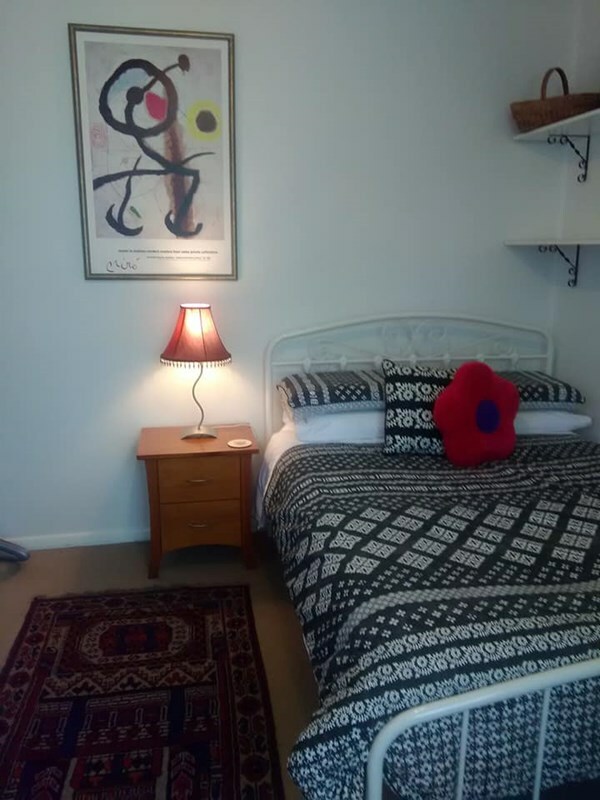 The room has a heater for winter and a fan for summer. There is a new, clean, and sparkling white shared bathroom. 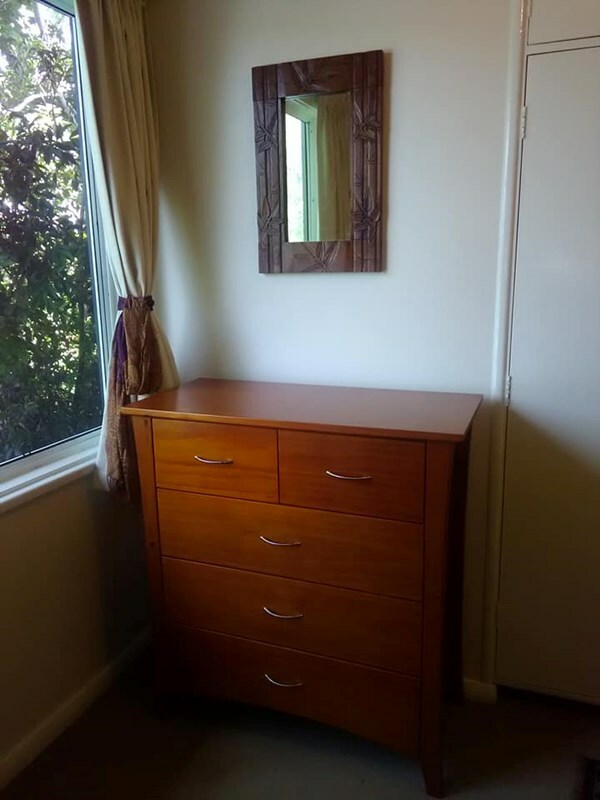 The room is upstairs and you'll be living with one woman - English teacher, editor, and writer. Two small dogs live here and are usually outside, but come indoors in the evening. You must not have a problem with dogs to live here. Prefer non-smokers.